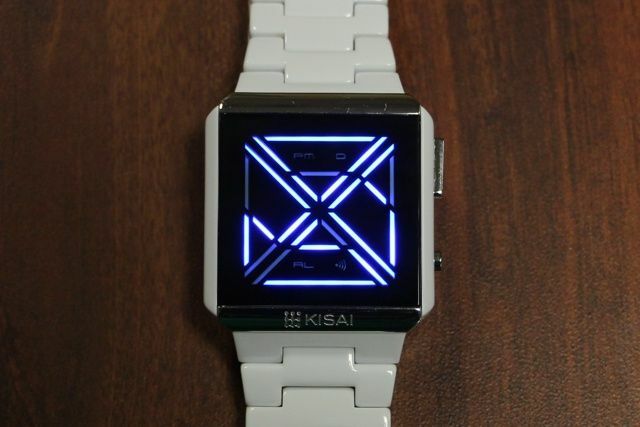 In case you’ve forgotten, we reviewed Tokyoflash’s Kisai Online LCD watch early last year. 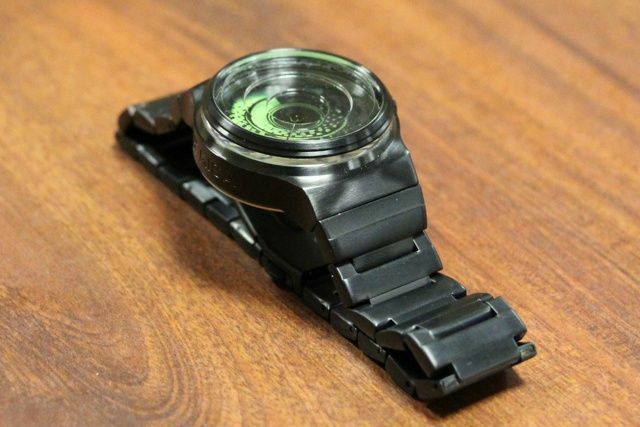 Tokyoflash geeky watches have a few competitors, which is more than I thought there would be. 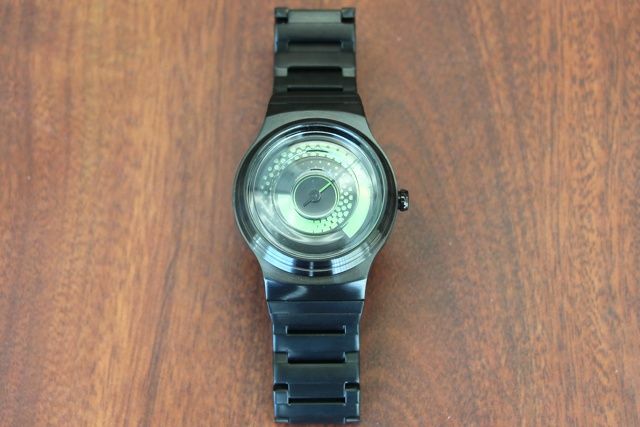 For example, there is Phosphor, ZIIIRO (we reviewed their Celeste and Saturn watches), and Nooka. While some offer more traditional designs, they’re all very unique and worth checking out. 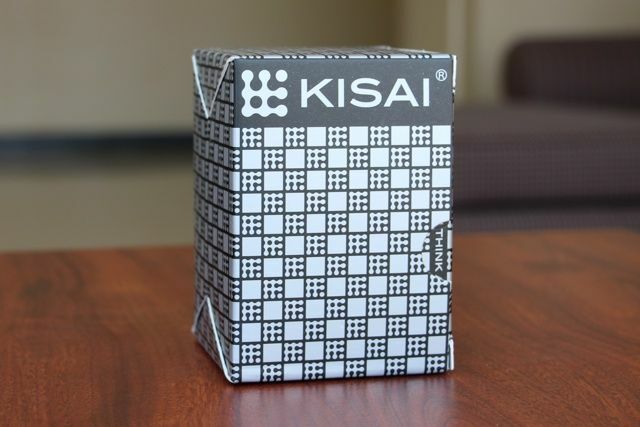 A good number of them are also cheaper, but TokyoFlash still gets the most points for uniqueness and style. 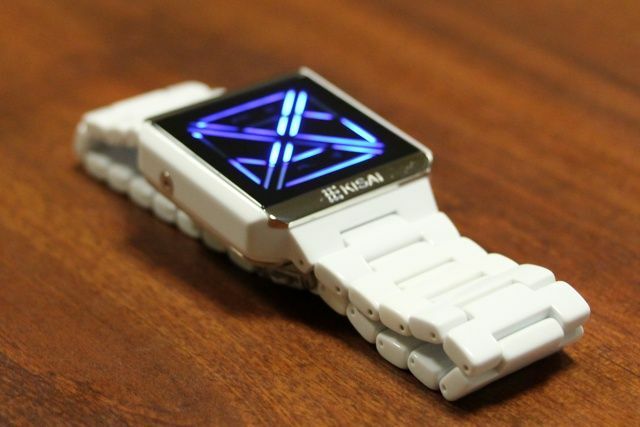 Ultimately, I wouldn’t recommend these watches to anyone. The only people who would probably benefit the most from these watches are those who find that “traditional” fancy watches aren’t their thing. 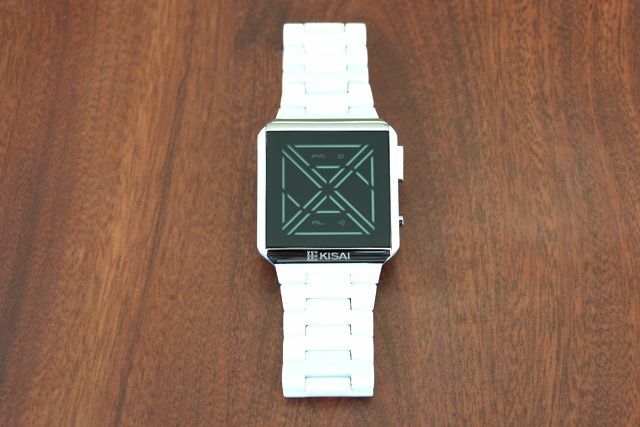 But then again, I’m sure that actual smartwatches would interest that group as well, and you can nab a Sony Smartwatch 2 for just $40 more than the X Acetate White (or even the same price as the Rogue Touch model) and do a heck of a lot more with it.